What Ignites Drew’s Writing Professors? January 2019 – What ignites a writer? 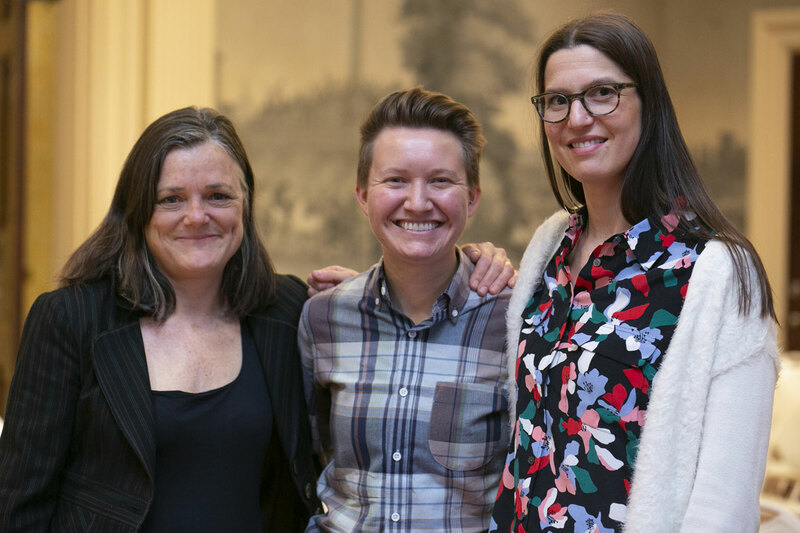 This simple question elicited a range of responses from three professors and accomplished writers in Drew University’s Creative Writing program, who gathered in Mead Hall to read their work and answer questions from students and community members. It was all part of Writers@Drew, a series supported by the English Department and the Casement Fund. Here’s how each professor replied. For more on the Creative Writing program, please click here.